Philippine creators and an artists — it’s time to show the world what you’re made of at FanFes Manila 2018! Happening this 13th and 13th May 2018 at the SMX SM Aura Premier in Taguig City, it’s a fantastic weekend of everything geeky and creative in the metro! 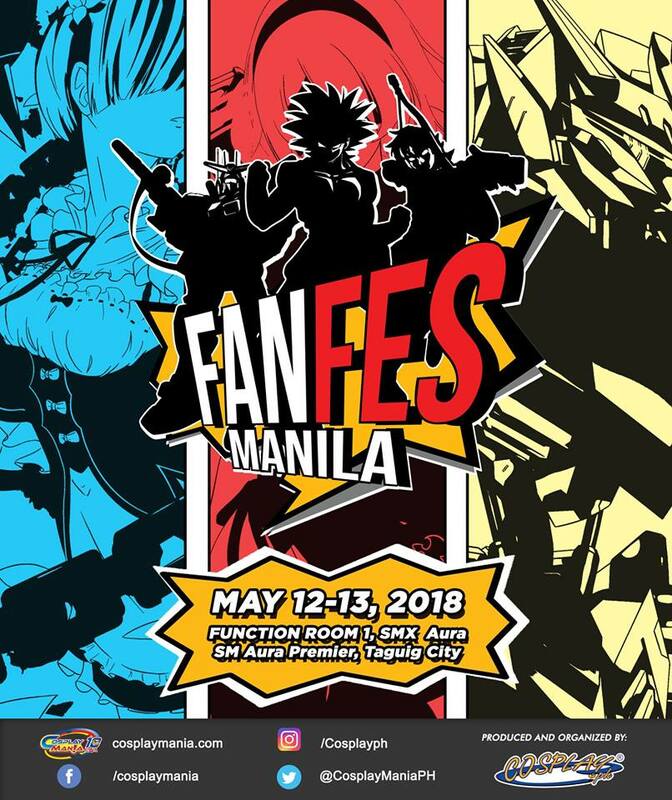 Fanfes Manila is a bustling convention and marketplace that puts the spotlight on fan-derived and original content, and content creators. 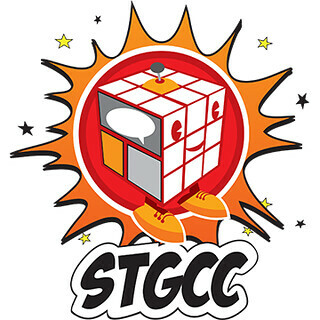 The event features all kinds of creators from artists, video producers, game developers and more. 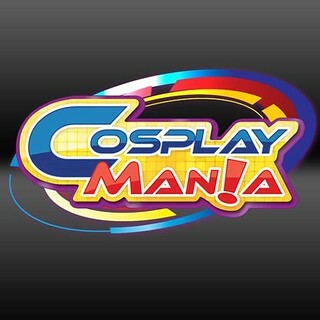 Brought to you by the organizers of Cosplay Mania, expect only the best from this experienced and professional team. It’s also a showcase for local talent to produce original as well as fan-derived work. It is also a venue for artists to meet with their fan base and celebrate their passion and creativity. So sign up today and see you all at the very first FanFes Manila! Next Post Animax Heats Up the Summer with Three All New Same-Day-As-Japan Anime Series this April!